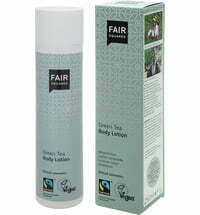 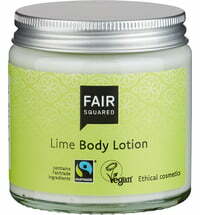 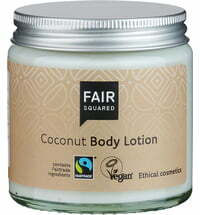 This body butter is particularly rich in natural vitamins, minerals, protective antioxidants and essential fatty acids. 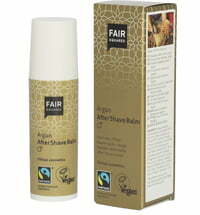 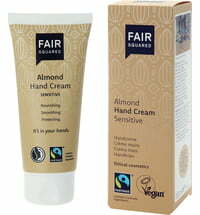 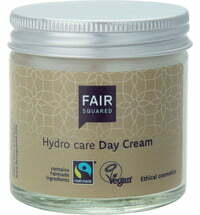 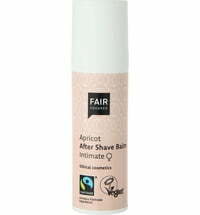 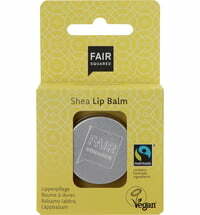 The base is formed using Fair Trade shea butter sourced from Ghana and rich olive oil from Palestine. 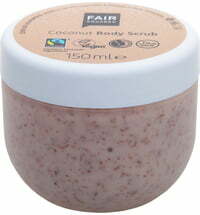 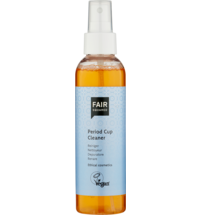 It cares for the skin and supplies it with sufficient moisture. 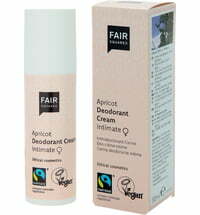 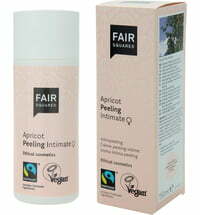 The result: a softer, smoother skin feel!